Annapurna Circuit Trek is the most popular circuit treks in Nepal, which lies within the Annapurna mountain range of central Nepal. 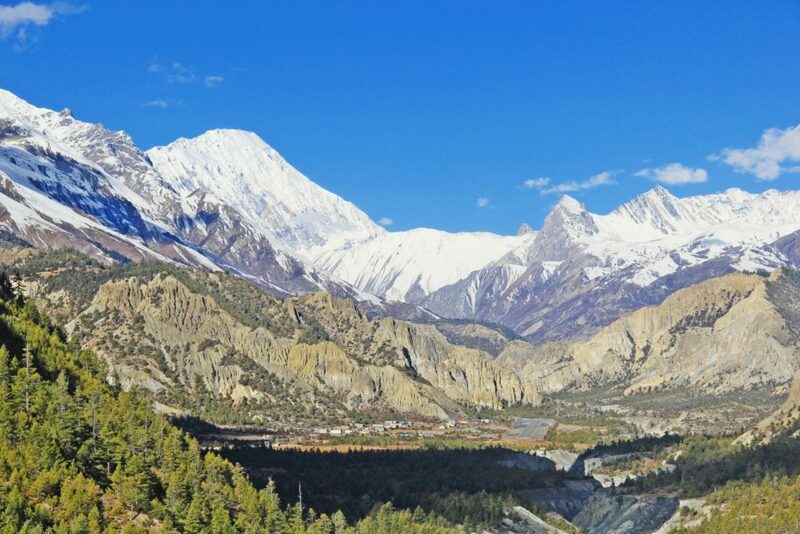 Annapurna Circuit Trek is the most adventure trekking in the world which takes us around the entire Annapurna massif reaching the world highest Pass, Thorong La Pass (5,416m/17,769ft) touching the edge of the Tibetan plateau. 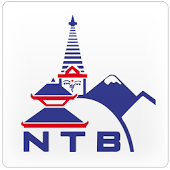 The total length of the Annapurna Circuit Trekking varies between 160–230 km, it depends upon motor transportation is used and the finishing point. Almost all of the trekkers walk the route anticlockwise, because the altitude gain is slower and get chance to have altitude sickness is low, it would be easy and safe to cross the highest pass called Thorang la pass. The main attraction of this trek is the honesty of local people and the breathtaking views of Annapurna Massif, Dhaulagiri, Machhapuchhre, Manaslu, Gangapurna, Tilicho Peak, Pisang Peak, and Paungda Danda and many other 6000m mountains.